A Belfast teenager was in a critical condition in a Spanish hospital last night after falling from a balcony. Padraig Morgan (18) is on holiday with friends in Santa Ponsa on the island of Majorca. Local media reported that he fell from his second floor balcony at the Deya Apartments at around 5.30am yesterday. He was rushed to the Son Espases Hospital near the capital Palma, having suffered serious injuries to his spine and hip. It is thought his holiday was close to its end when the accident happened. The teenager is a goalkeeper for St James Swifts in the west of the city. Posting online, the club offered its support to the young player. 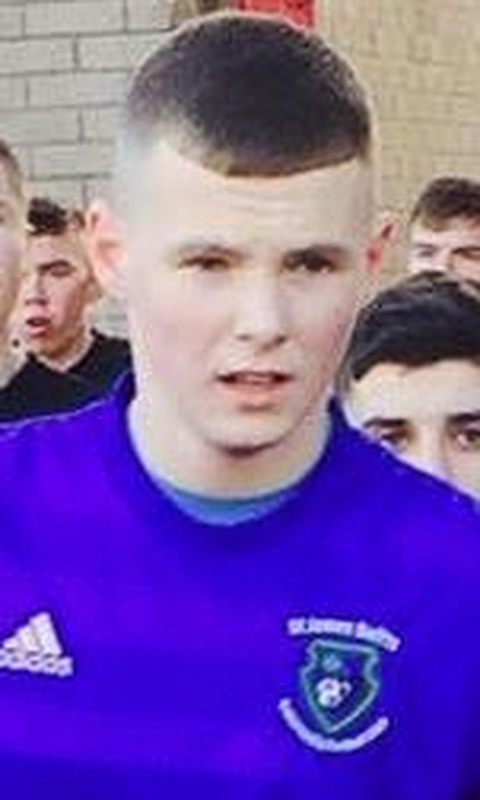 "All at St James Swifts would like to wish our player Padraig Morgan a speedy recovery as he had an accident on holiday and is now in hospital," it said. "We are all behind you if anything is needed." Many well-wishers took to the page to offer their support and prayers for a speedy recovery. "Thinking of you kiddo," said one post. The fall happened just 48 hours after an incident that saw a group of 11 holidaymakers aged between 17 and 19, who were staying at the same apartments, require medical attention. An ambulance responded to an emergency call on Sunday morning after the tourists fell ill. Many of them were able to be treated at the scene, however, some had a short spell in hospital. In the past month there have been two other holiday balcony falls involving people from here. Early in the month 14-year-old Henry McStravick from Crumlin died in the Son Espases hospital after falling 20ft while he was holidaying with his mum in the Playa de Muro resort also in Majorca. He had reportedly overbalanced on the second floor balcony shortly before midnight. And at the beginning of the month Belfast mum Seaneen McCullough died after falling from a balcony in Turkey. At her funeral nurses laid on a guard of honour for their colleague. Mourners were told she was an outstanding nurse who made a big difference. Meanwhile, the extended family of a four-year-old Irish girl who died in a tragic accident in Spain at the weekend have travelled to be with her parents. 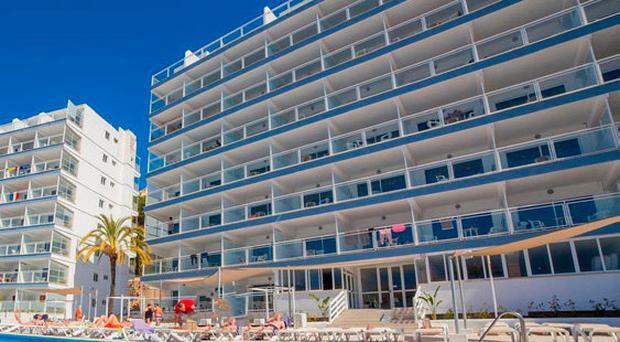 The little girl from Straffan, Co Kildare, passed away after she fell into a swimming pool at a complex in an area known as Spain's Golden Mile in Marbella. Local media reported that emergency services received a call at around 10.30am on Saturday. One local woman described the death as a tragedy. "I can just imagine what they are going through. To lose a daughter in such tragic circumstances, you wake up and think about it," she said.